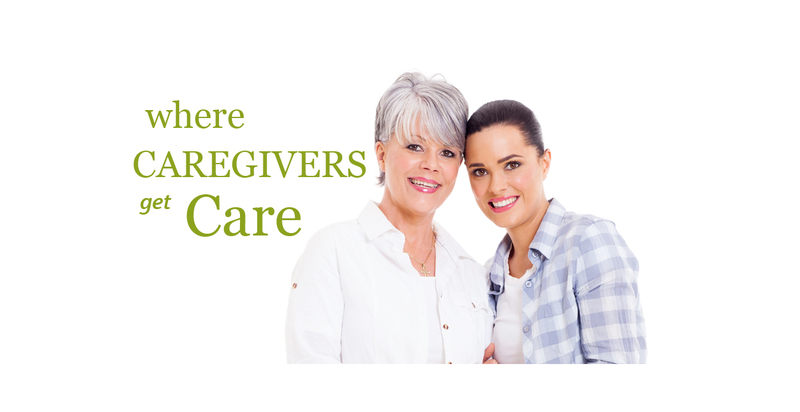 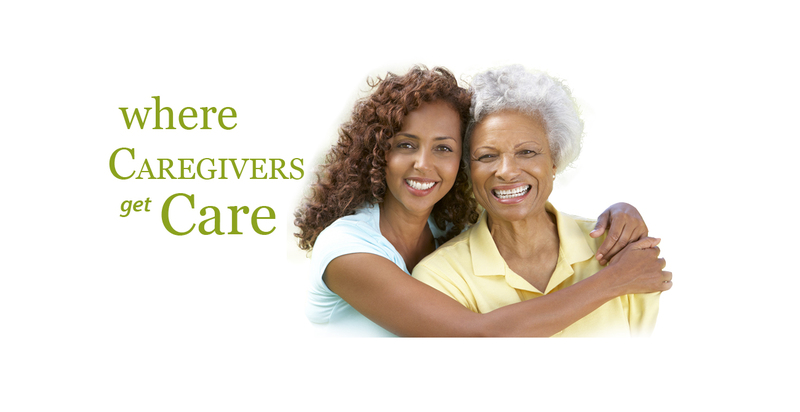 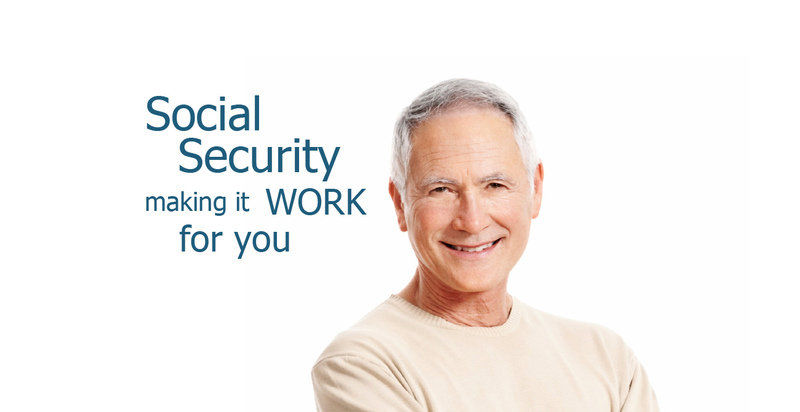 Welcome to the MillerWade Group senior benefits web portal! 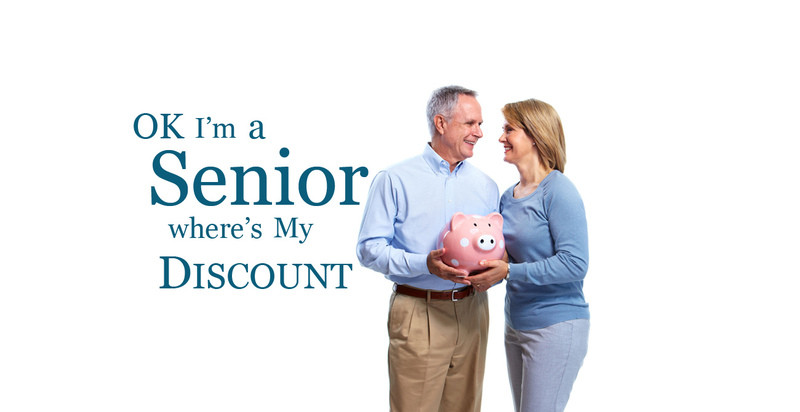 We hope you enjoy our exclusive education tools and discount programs created just for you. 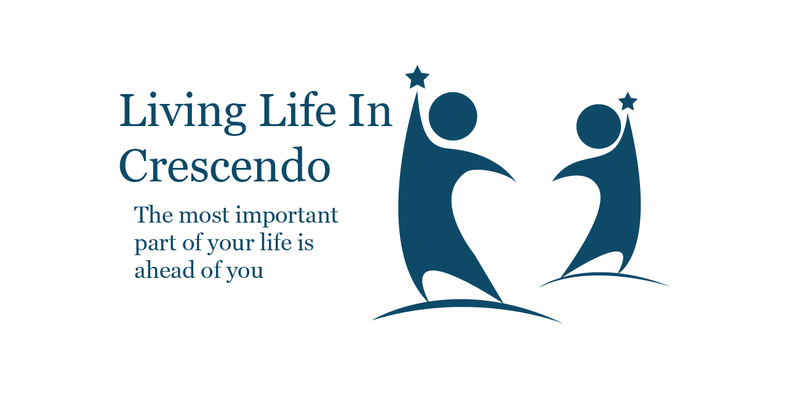 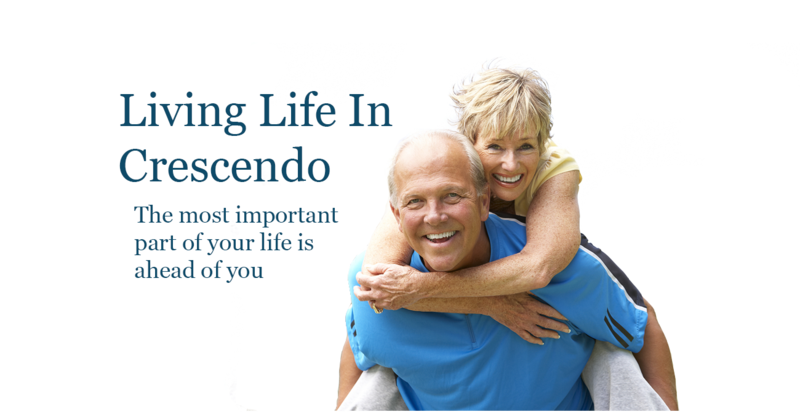 MySeniorventure.com was designed by fellow seniors to help others navigate through life's new ventures. 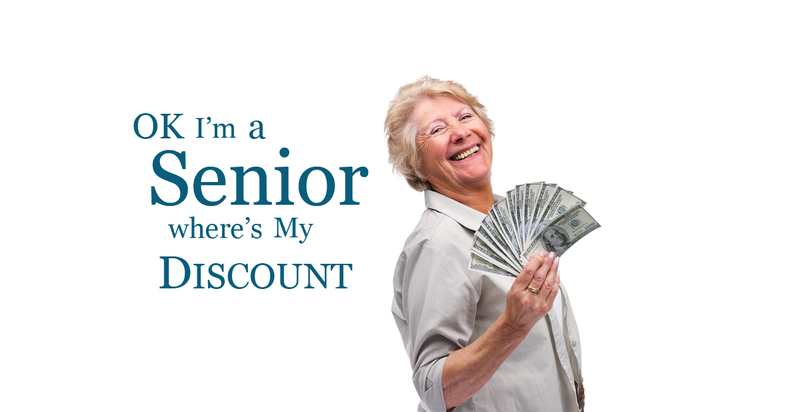 MySeniorventure.com is loaded with exclusive features and tools that will make your later years in life secure, comfortable and fun. 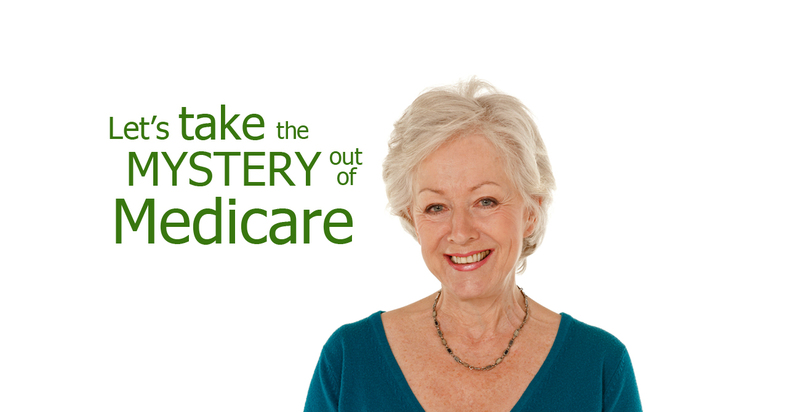 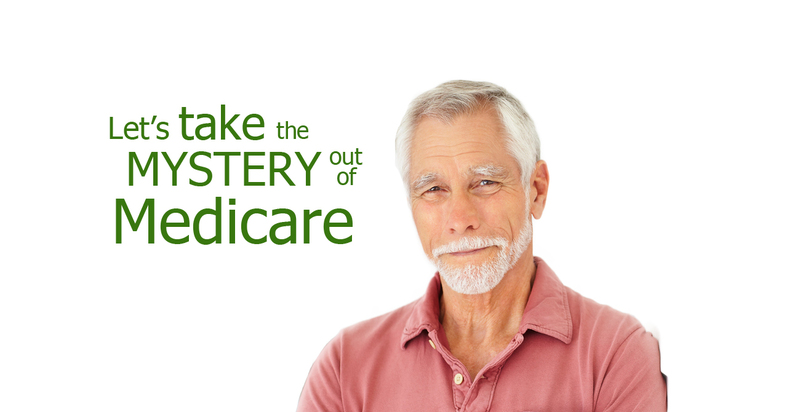 Attend our Medicare University to learn about all of your Medicare options. 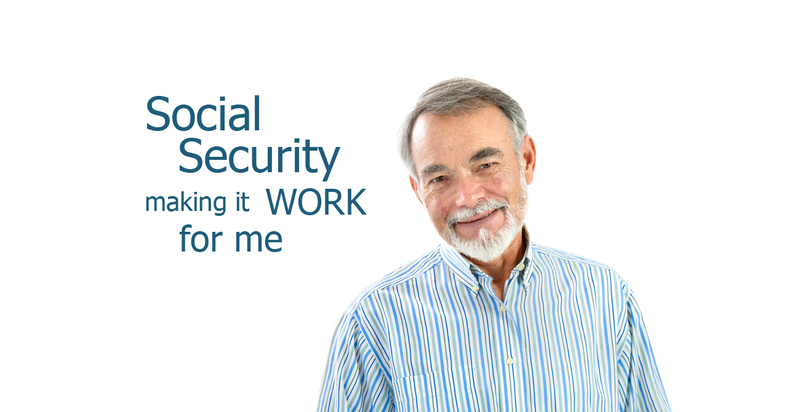 Study our Social Security University to learn about your retirement options. 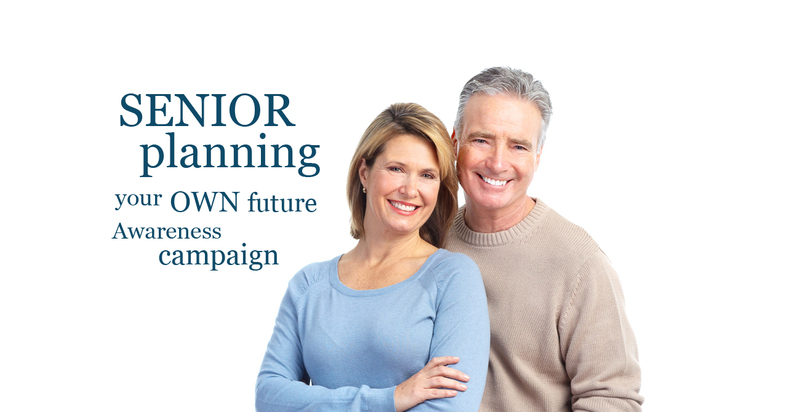 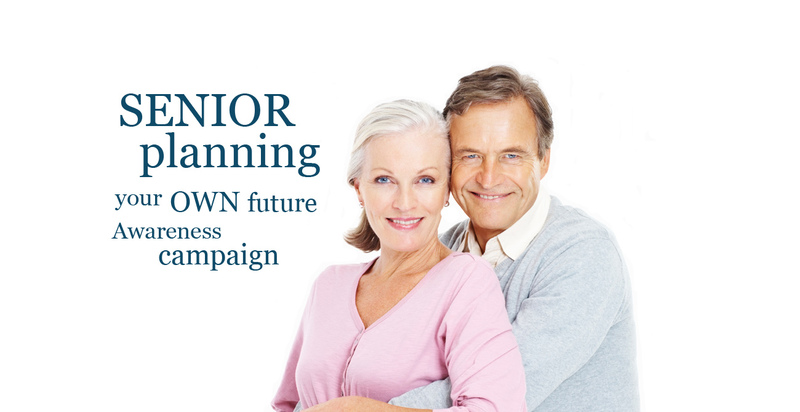 Use our Senior Planning University to learn about important planning options.